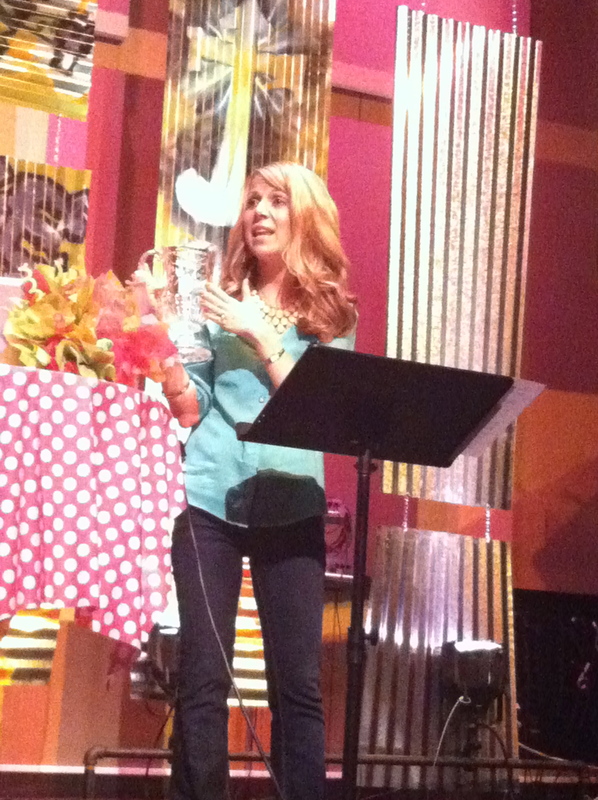 Mid trip yesterday, I was overwhelmed with emotion – with THANKFULNESS to the Lord for how he was blessing our family. Blessing our pursuit of Him and of unity. As I rode in the van, rejoicing in the quiet of the moment, the Lord impressed this verse on my heart, Psalm 133:1. Yes, Lord Jesus. Our Wacky Fun day was good and so so pleasant. Our family lived in unity yesterday. Hallelujah. I firmly believe that the unity we shared was a direct pouring of His Holy Spirit by product of PRAYING over our summer. Oh absolutely. Let me share. The giving of the law. 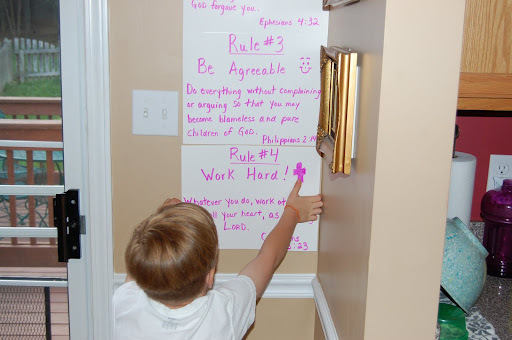 Seriously, the presentation of the Crenshaw Family House Rules was a little shy of Mt. Sinai. If I had stone tablets I would have used them. 🙂 We called the kids in and made quite the production of it all. I seriously thought of God calling Moses to the mountain to present the Law. God did not say, “Hey, when you go back down there…will you mention these ten little suggestions to my people?” Nope. It was quite the production. It was a turning point for the people of Israel. 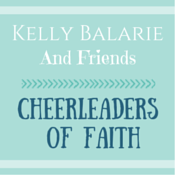 They finally had boundaries and a tangible way they knew they could please God. SO TRUE FOR OUR BOYS. Little loves, they want so badly to please. Most kids do. They also THRIVE with boundaries. All kids do. So, I encourage you to make a production. We were very joyful and excited about each rule. We talked through each one and gave examples. It wasn’t a heavy presentation, at all. And it has been SO encouraging to see how they have responded. I believe it is the Word of God, not necessarily the rules, that has moved in them. THE WORD IS ALIVE AND POWERFUL. By the way, I am super encouraged by all of the emails and posts you all have sent about using similar rules for your family! Mmm. God is so good. In the book, Sanity in the Summertime, Dillow and Arp explain a few things to do to make your Children’s day a little more manageable and exciting for the kids. So, as promised, I’m going by the book to see what works, what’s unnecessary and what is a home run!! 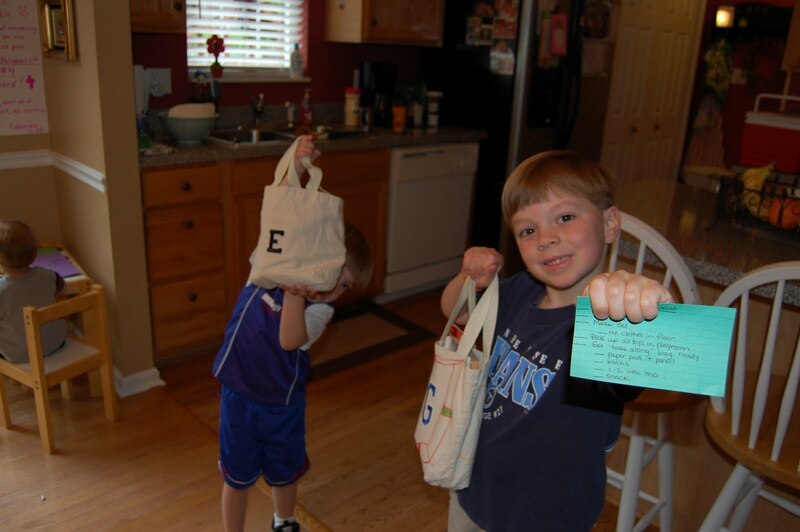 Take along bags: Arp encouraged her children to make a bag for themselves each summer. Their own take along bag. Each child was responsible to put whatever they wanted in it to bring along for the ride. 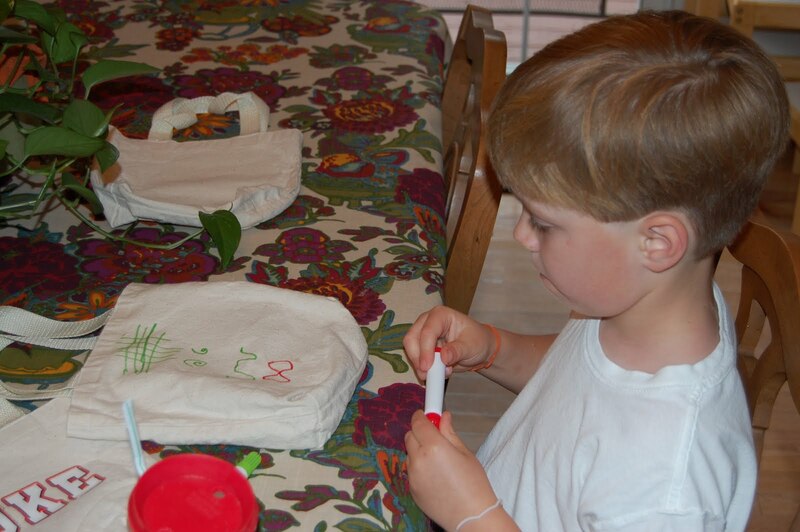 I let the boys pick out canvas bags at Hobby Lobby and they chose their own iron on letter. 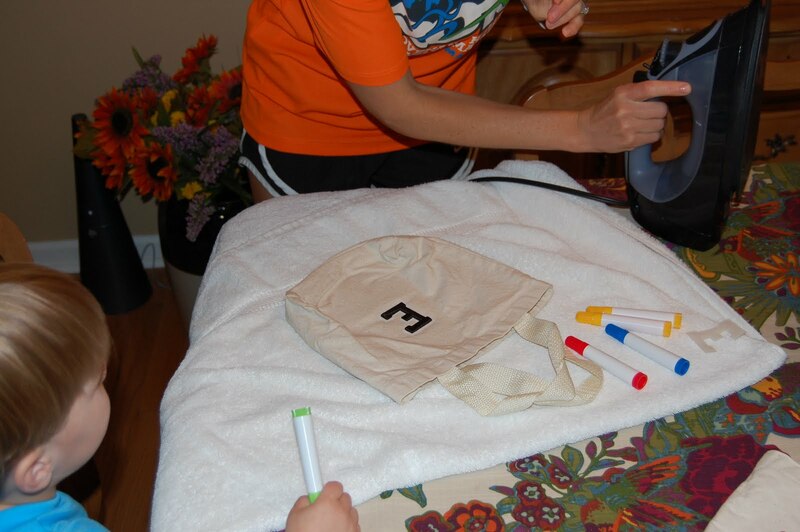 Once, the letter was applied, they used fabric markers to draw their own creations. They were so into this. Note to self: The embroidery letters did great. If you look up at Luke’s bag, it has the plastic-y letters instead. These didn’t work well on canvas. Now onto –Destination Wacky Fun Day! Our original plan was to go to the zoo, as requested on our brainstorm list, but it was a yucky, rainy morning. 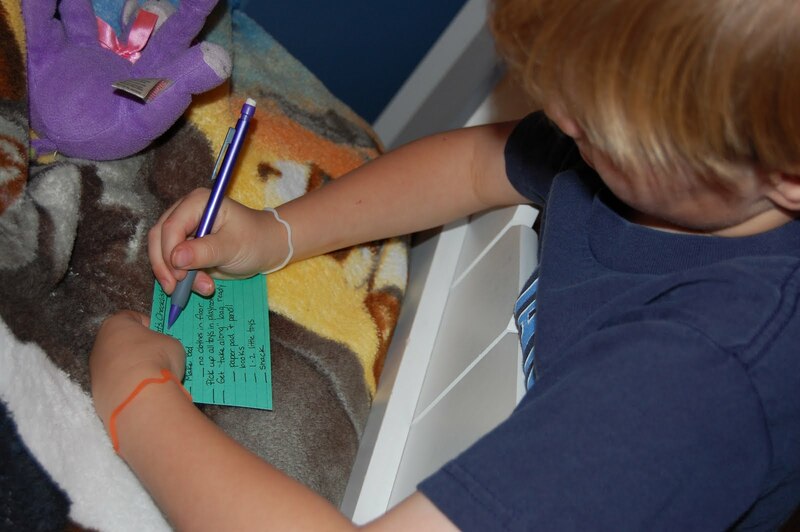 So, we decided to pull out our Summer Reading Coupon book from last summer to see if there were any options for us. We decided on Bounce House (inflatables), an indoor picnic and the Library! This is Luke’s, “these people are crazy” face. 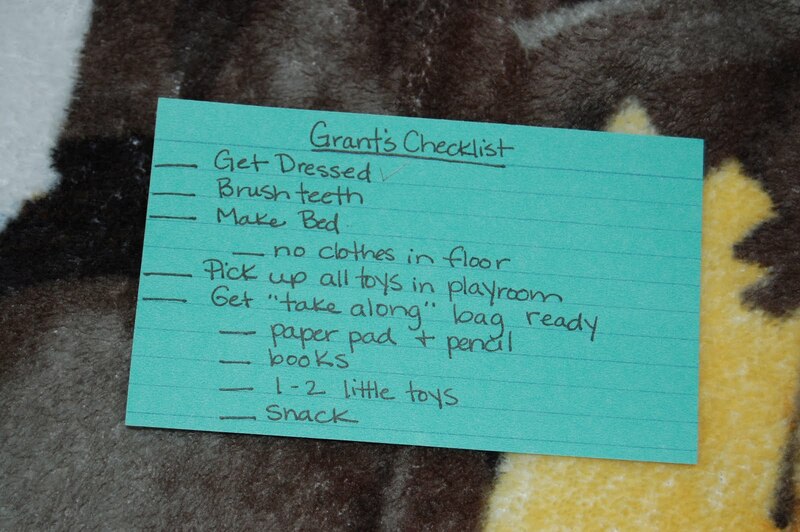 Next, the book suggests giving each child an index card checklist. Very effective. We didn’t go anywhere until every one had completed their list. I barely had to do a thing for them. They were very motivated. Everyone dressed and excited! Take along bags in tow! 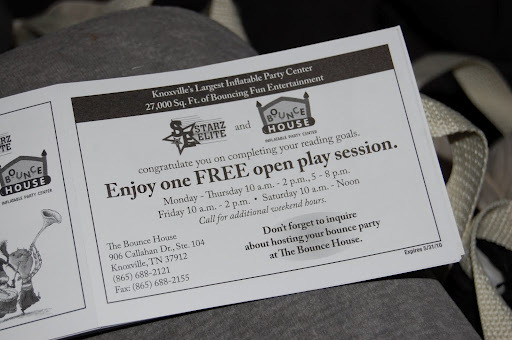 With the coupon covering the cost of our Bounce House, a packed picnic and a free trip to the library…this Wacky Fun Day cost us the price of gas to get there. Also, using the “Summer Reading Coupon” from last year struck a great cord to get them motivated again for this year’s program. So we picked up all of the material at the library to do that again. (Available at the all public libraries, I’m sure). Sanity in the Summertime also includes recipes to put in the crock pot the morning of your Children’s Day, so you won’t have to worry about cooking dinner when you get home. These women thought of everything! I will try a recipe next round. Last night was Grant’s kindergarten graduation so he got to choose our menu. We ended up at Chick-fil-a! My personal fav! So moving on the Step #4 in my Summertime Sanity movement. Just me-and-mom time, is just that – a block of one-on-one time with each child in your family, doing something that is special to them. Doing something that meets an emotional need in them. Oh so good. Having three boys, I see the need for this. You can only get to know them to a certain point in a constant group setting. I WANT TO KNOW MY BOYS – DEEPLY. Dillow encourages mom’s to build in me-and-mom time in your summer schedule each week. Wow, I have to admit, at first glance this one stressed me. Life is SO full and busy as it is, it is hard to imagine carving out extra time for one-on-one time. Ugh, baloney Becky. Did you just read what I wrote!? That is what busyness will do to a mother. But here’s the truth….it doesn’t take much time to fill their emotional tanks. Love ’em. 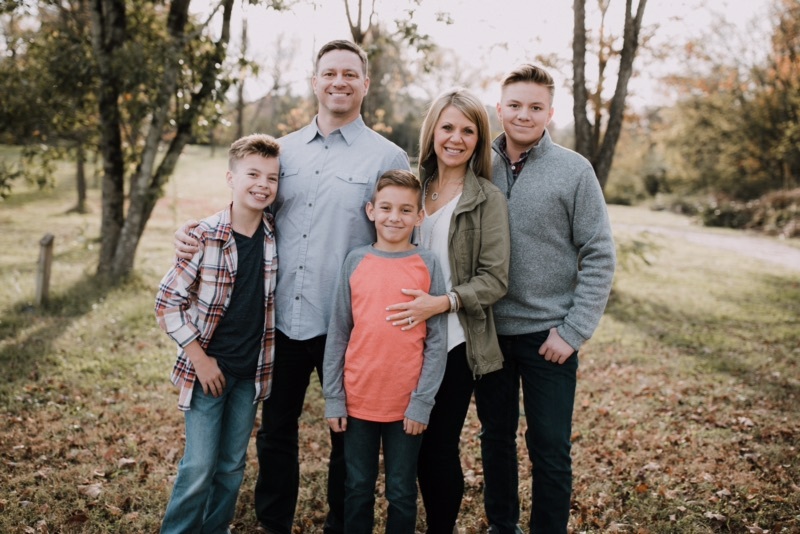 Remember – being with our kids all of the time is different than being present. Seriously, 30 minutes of playing Legos in the floor with Ethan would do him for hours. So, I am commited to pursue this. I love this and need this, too. My boys need this. Here’s what I am NOT going to do…I am not going to need to go to Target and say, “Hey Ethan, you want to have a Mommy date? Let’s go to Target!” Nope. I want this to be about what my boys need. Not me. Hold me accountable on that, will you? We may end up at Target, but I want it to be his idea. Next on my Summer Sanity preparatory list is to make a Master Calendar of the Summer! I want blue prints of the next three months….the next eleven weeks…the next seventy-seven days!! I want to map it out, for me to see, for Brent to see and for the kids. More on that in days to come. I’m ready to get back to blogging, as usual. The Lord has done SOME AMAZING things this past week. He is constantly blowing my mind. I mean it. I can’t wait to process. Keep posting your Summertime Sanity progress. I am loving it all. God is at work and desires for us to have quality time with our family. God set the stage for UNITY before creation. He wrote the Book on it…literally. 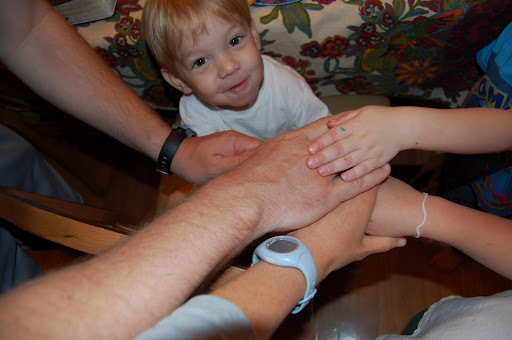 Unity is ours to enjoy with Him and our family, as well. I am praying for your families. Even if I don’t know you…I’m praying for you. Asking that the Lord would honor your pursuit of a rich, meaningful, SANE SUMMER. He will do it. Thank you for reading – I know it was long today. Thk you. I posted about this on my site too. I hope u don't mind.